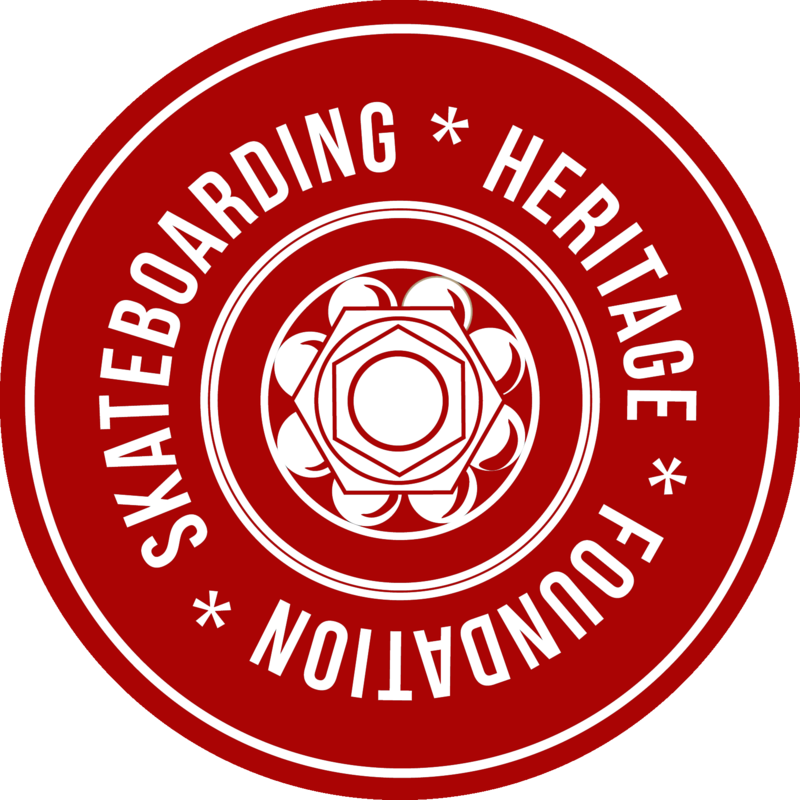 Directory of all known skateparks constructed during the 1970s and early 1980s, based on the original directory published in A Secret History of the Ollie, Vol. 1: The 1970s. We are currently in the process of updating this list with new, incoming information. Thank you to all our contributors. Please contact us if you have any updates or corrections, or wish to share some stories, photos, or memorabilia that we can post here. Directory courtesy of Craig B. Snyder, from A Secret History of the Ollie, Vol. 1: The 1970s (Black Salt Press).